All new stainless steel cooking grate! 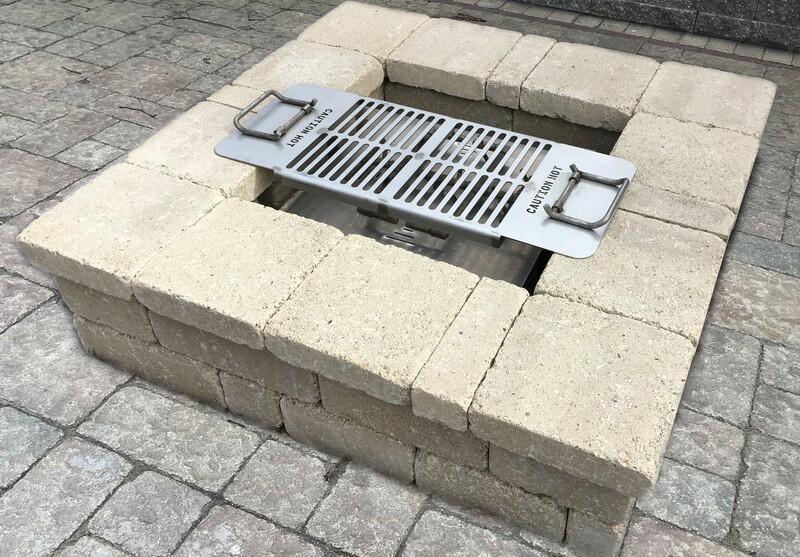 We now carry a new stainless steel cooking grate for our firepits. This can be used with either the round or square version. Visit your local Authorized Dealer for more information.